Password JDM Zoomer/Ruckus Handlebar HONDA - Dezod Motorsports Inc - Home of the automotive performance enthusiast since 2002. 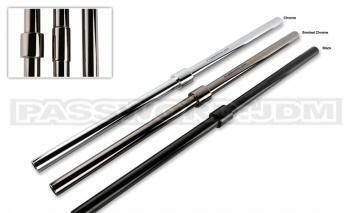 The Password:JDM Ruckus/Zoomer straight handlebar is available in three different finishes and sizes. Finishes include standard chrome, smoked chrome (black nickel plating), and black. 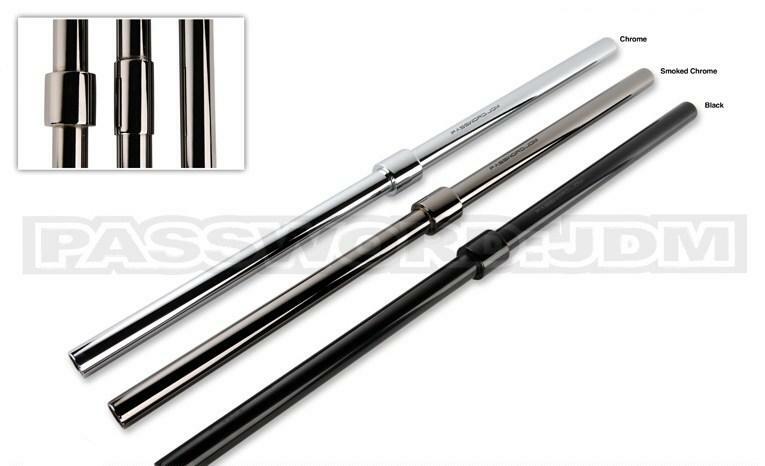 Choose between 22.2mm (7/8in), 25.4mm (1in), or 31.8mm (1 1/4in) bar sizes to accommodate most any stem on the market including NCY, Blk Mrkt, etc.